Dr. Rowan discussed explained gut bacteria. Dr. Rowan discussed how sugar affects the eye. Dr. Rowan discussed the best foods for a healthy eye. 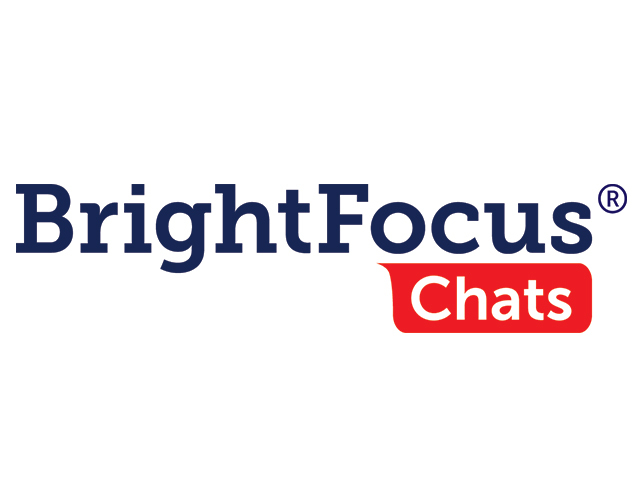 BrightFocus held an Access Live event with guest speaker, Dr. Sheldon Rowan, a scientist of the USDA Human Nutrition Research Center on Aging, who discussed the role of gut bacteria in age-related macular degeneration.